Customer service is, was and always will be a top priority for companies. But today’s digital age has given rise to a new kind of customer with far different expectations — making customer service more complex than ever. 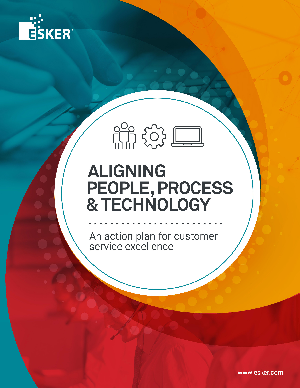 Here’s the good news: By aligning People, Process & Technology (PPT), you can not only meet these new expectations, but exceed them by providing a more personalized and proactive customer experience.